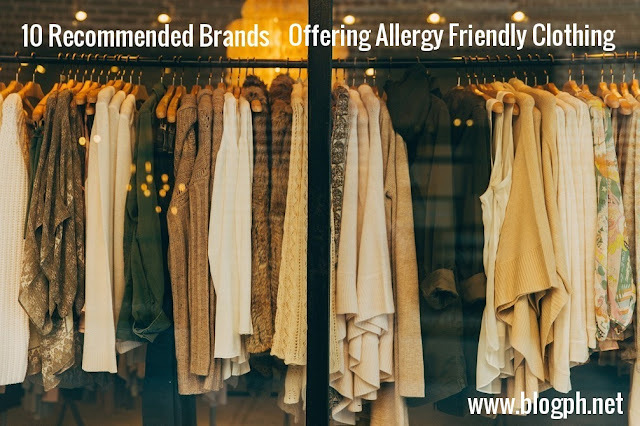 If you are now searching for brands offering allergy free clothing, I’m certain that you already know important facts about different kinds of fabrics and why it is imperative to choose the right clothing material. Your interest is not limited to fashion trends and style but it is also vital to wear allergy friendly clothes, especially if you have sensitive skin. Thus, it is just right to know some brands offering allergy friendly clothing so you won’t feel discomfort when wearing anything including underwear, casual dress and more. Here are some suggested brands for you to consider. Why is this allergy friendly? They produced fibers made from bamboo and the resulting fabrics are biodegradable. The brand also uses only herbal dyes for coloring. Organic dyes use natural ingredients and none of the harsh chemicals that the body may absorb which may cause health and medical issues, not only on the skin but to the entire body as well. If you believe that you should start young and teach kids about allergy friendly clothing, then this brand is recommended. They produce fabrics with the young ones in mind and their sensitive skin. Their fabrics are very soft and free of any harsh chemicals which can irritate skin. The brand is certified by Global Organic Textile. Not only are their products allergy friendly, they also manufacture a clothing line with gentle reminders about food allergies as well. The company is composed of parents whose children are allergic to some type of diet and food. Hence, they need to know how to keep their children safe from harsh effects of being exposed to allergens. Thus, it will come as no surprise to find their product designs informing about common allergens found in fish, milk, wheat, dairy products, and even gluten free food. 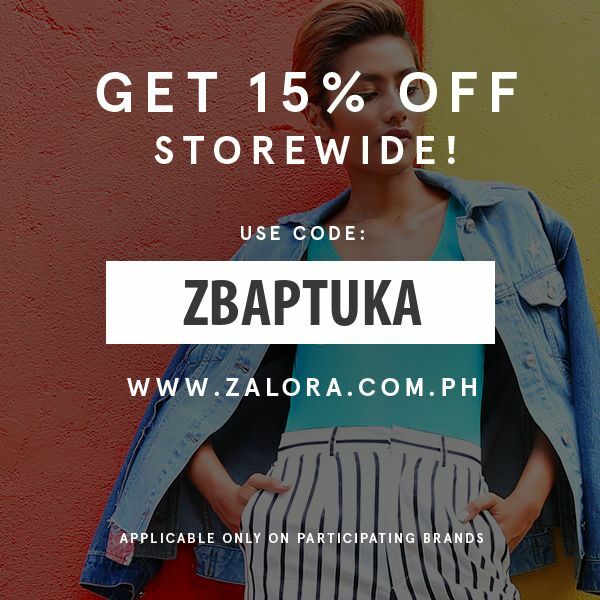 This brand produces funny t-shirts for men and women, t-shirts for kids, baby apparel, and environmentally themed shirts. Because the company is geared towards saving the environment, it only produces shirts that are hypoallergenic. But they also incorporate fun so their products are printed with unique designs featuring funny and humorous environmental themes. Pure cotton clothing is indeed the best wear when you have sensitive skin. As cotton is a natural fiber, it does not cause skin irritation that will encourage skin allergy or worsen it if you are suffering from one already. You will feel like wearing fresh clothing each time you buy Cotton Mill clothing as their products are manufactured with 100 percent cotton materials. This brand believes that by using only AZO free products, they can serve humanity better. AZO compounds are used in dyes that are not only known to cause allergies but are carcinogenic as well. In addition, the brand is committed to producing a clothing line that will last from one generation to another by using Global Organic Textile Standard (GOTS) and Soil Association certified cotton. This brand only uses natural fibers like bamboo, flax, and hemp which are considered as durable fibers. It also ensures that the fibers produced are safe and healthy for the skin as these are fashioned without using pesticides. And since natural fiber, flax, bamboo, and hemp are odorless and bacteria deterrent, products made by this company are allergy free. This company is proud to proclaim that they do not add chemicals to their clothing line in order to keep the products wrinkle free. Noted for gloves, bedding and underwear line which are good for those suffering from different kinds of skin allergies. It produces sleepwear and underwear that will not irritate your skin due to scratching; thus, you sleep better at night. This brand offers products that are guaranteed free from latex, resin and dyes, and synthetic ingredients including chemical. Cotton used is also organic with acid balanced formulation. Cottonique utilizes a unique kind fabric knitting method that allows stretch retention which a wearer needs but without the allergies found in latex and spandex clothing. All our products undergo a water pressure purification to manufacture resin free pure cotton fabric; thus, chemical free and hypoallergenic fabrics are produced. These are ideal for people with sensitive and allergy prone skin.